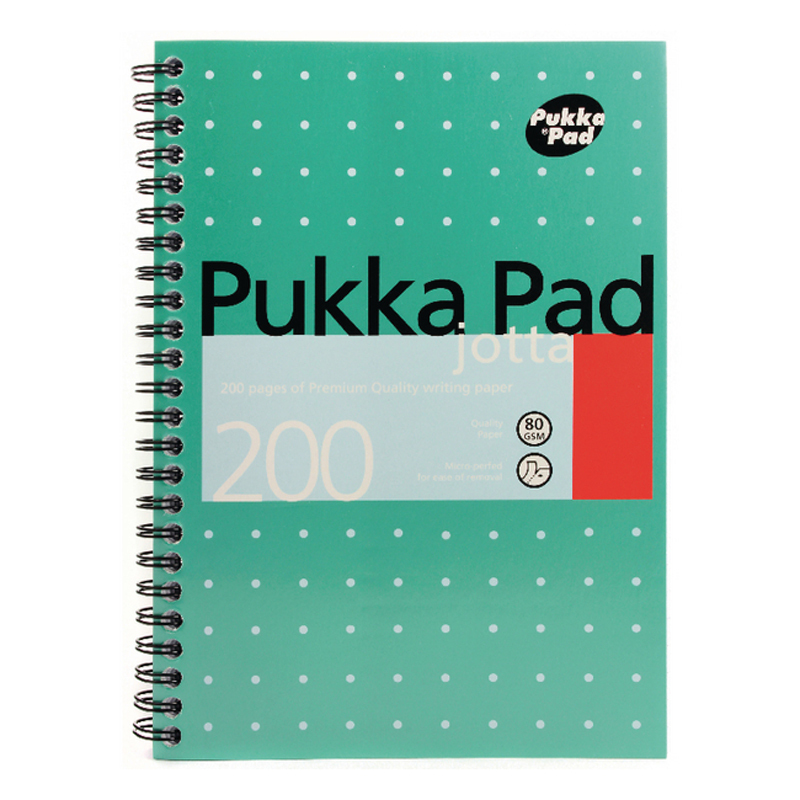 Part of the Pukka range, this notebook contains 200 pages of high quality 80gsm paper, which is feint ruled for neat note-taking. The notebook is wirebound, allowing it to lie flat, with perforated pages for easy removal. This pack contains three A5 notebooks.